A successful Birchbark Expedition crew is well educated, organized and properly equipped. Here you will find a library of useful educational, informational and recruiting materials, helpful in developing and executing a successful Birchbark Expedition. Useful materials to promote and educate your troop or crew about the various programs offered by Birchbark Expeditions. General overview of the Birchbark Expeditions most-popular “Flagship” program, designed for first-timers looking to experience canoe tripping on primarily flat water in Algonquin Provincial Park. A week-long intense training session in aspects of river canoeing designed to prepare you for paddling on Class 1 and Class 2 rapids, with particular emphasis on paddle strokes, and maneuvers, and river safety. Excellent preparation for subsequent trips down remote northern Ontario wilderness rivers. A week-long religious travel retreat, starting at the Shrine of the North American Martyrs in Midland Ontario, then venturing into the Algonquin Provincial Park back country, rivers and lakes. 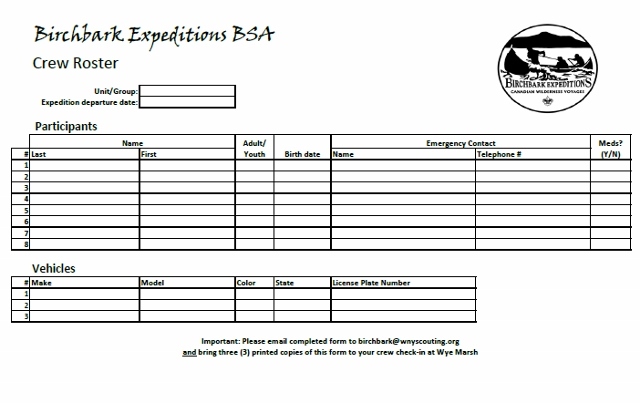 General overview of the program elements, costs and registration instructions for Birchbark Expeditions programs. Each paid crew receives an updated a printed copy at the January Leader Training Session. The Canoe Tripping Handbook is the “bible” of training skills and resources needed to prepare your crew for a successful Birchbark Expedition. The Canoe Routes is a collection of planning tips, route suggestions, observations and notes from the guide staff over ten years of Birchbark Expeditions experiences. Included in the guide is a number of suggested canoe routes, with notes on significant sites and fun activities to do along the way. 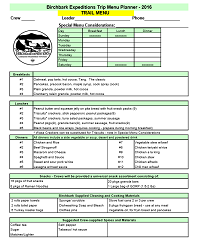 A must-have resource for planning your Birchbark Expedition backcountry itinerary. A highly-detailed and interactive map of Algonquin built on crowd-source information, Jeff's Maps are a great planning tool for choosing your route and printing maps for your expedition. Large printed copies are available and make a great way to remember your Birchbark Expedition. Used to select crew menu choices and indicate and special needs/concerns. 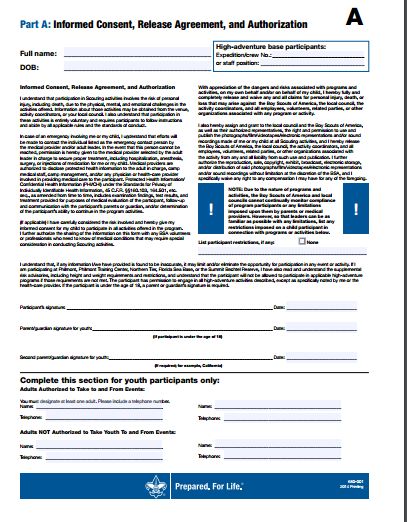 Completed worksheets can be submitted at the February planning meeting, but no later than March 1st. To be completed by every participant and reviewed with their doctor. 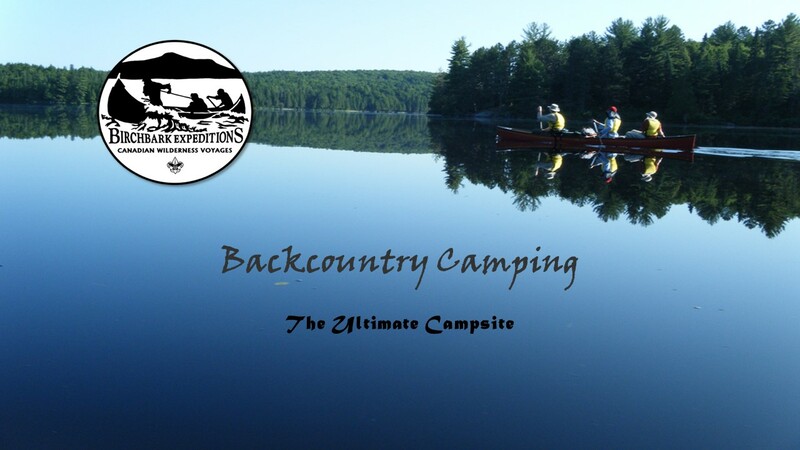 Backcountry Camping – Who’s Hungry? Being well nourished gives you the energy to hike all day and avoid lying in bed being hungry. 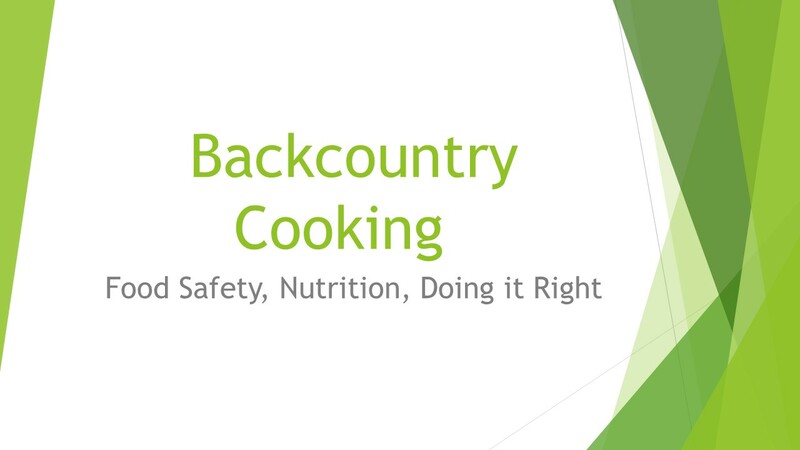 This session will cover the planning, packing and preparation of the food you need while in the backcountry. Suggestions on Portions, Dietary concerns, Trail snacks and group meals. Packing, Transporting and Preparation. Trash disposal: Burn it or Carry in out (consider all these with initial planning). Keeping warm and safe during a backcountry expedition depends on having the proper clothing that can deal with weather and sun. This session will explain the 25 to 30% rule, how to keeping warm, dry and comfortable. Layers, Material types, and what to avoid. Rain gear. How to wash on trek as needed. 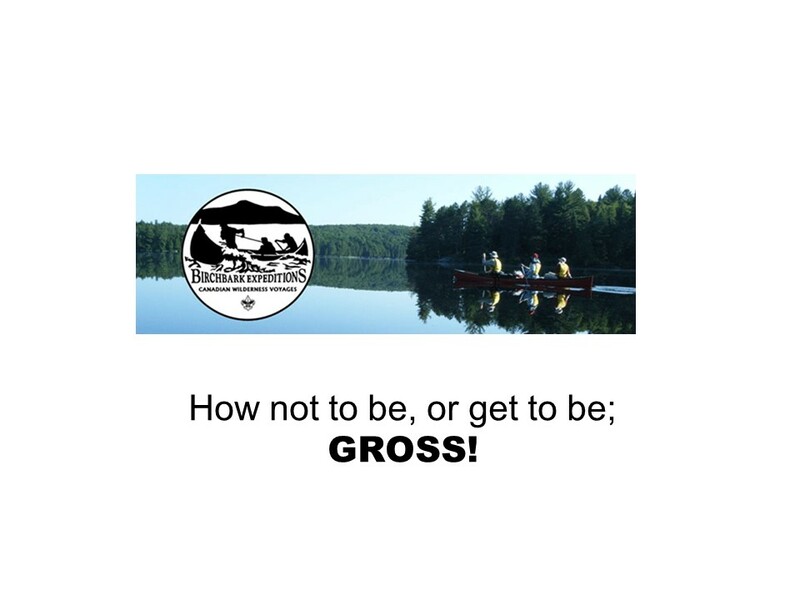 Backcountry Camping – How to not be Gross! Stomach bugs are just waiting to ruin your backcountry trek. 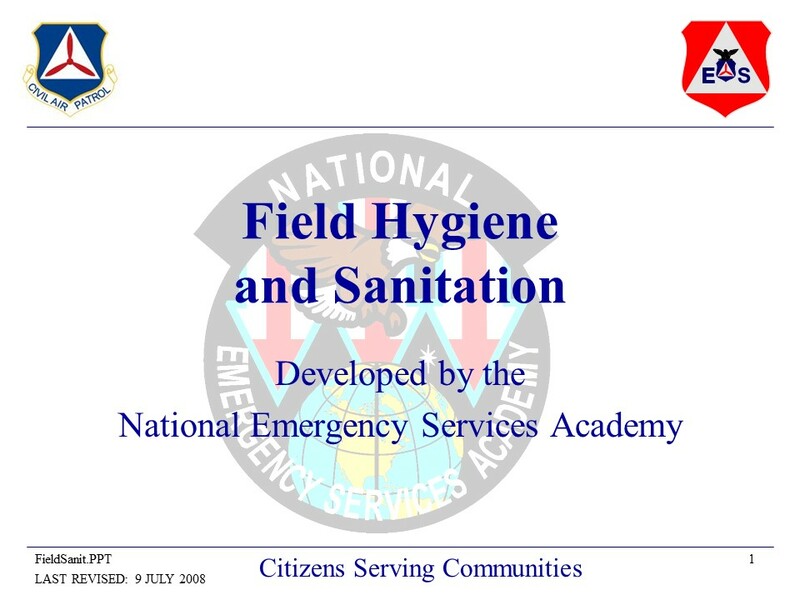 During this session we’ll explain the ways to handle water purification, Latrines, cat-holes and “grey water” dispersal. Clean-up after food prep, dish and pot washing. The importance of personal sanitation and hand washing. More than just dropping your gear, selecting where to camp and the campsite configuration can make a huge impact on your comfort and safety. During this session we’ll discuss campsite selection, setup and safety considerations. Consider the 5 “W’s”: Wet, Widow makers, Wind, Waste and Wildlife. The importance of having a Dining fly and a designated “kitchen area”. The “Bear-muda Triangle” – how to best avoid a visit from Yogi in the middle of the night. Swim area and water supply area.